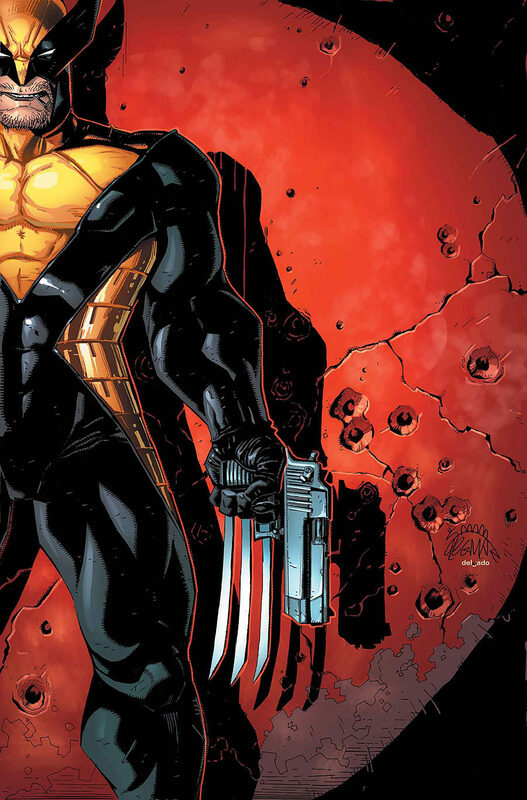 Cornell: It’s about showing how Logan initially tries to get back to normal life, but how he can’t. Apart from Storm, an alienated Kitty and the rest of Logan’s friends, there’s also a notable encounter with the Black Widow in issue one, and issue two revolves around a disastrous conversation between Logan and the Superior Spider-Man. In the past, comics companies have tended to suggest diversity should ‘happen naturally,’ as if when you leave a comic book open overnight gay men might grow in the pages like mustard and cress, so it’s great that Marvel are now championing it, doing it deliberately. Because that’s the only way it can be done. Jeanine’s [Schaefer, his editor on Wolverine] a force for change. And there are a number of prominent female editors now who are altering the face of pro comics culture pretty swiftly. Online comics fandom, meanwhile, if you judge solely by the comics message boards, remains conservative and behind the times. The action is to be found on Tumblr, where the Carol Corps lives. Natasha: You certainly have your share of ex-girlfriends. But in your case, all the stories are jolly. Hercules: Because I’m a myth. Natasha: Because you’re a mister. 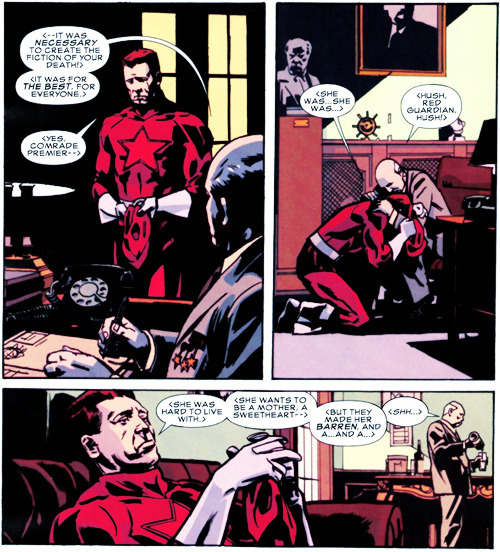 From Black Widow: Deadly Origin #3, by Paul Cornell and Tom Raney.